Oh, the technology of the late 1800s! German engineer Otto Lilienthal patented a hang glider that inspired the United States’ Wright brothers to explore manned flight. The Lumière brothers introduced France to projected motion pictures. 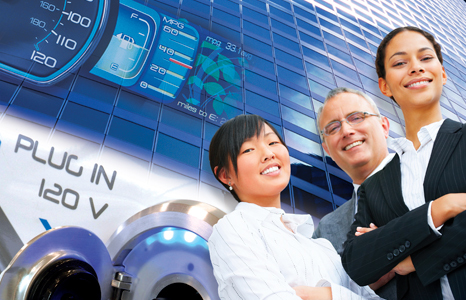 Great Britain’s David Misell, working in the U.S., patented the battery-powered flashlight. Warren S. Johnson introduced the pneumatic temperature control system. 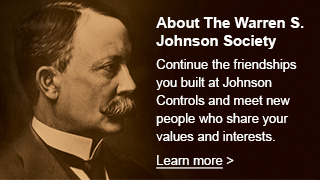 The building boom of the early 1900s meant big business for Johnson Service Company. 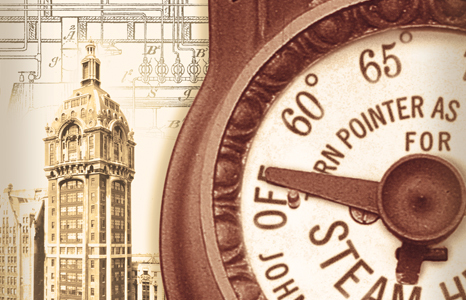 Skyscrapers required temperature controls, as did the theaters, restaurants and stores introducing air-cooled interiors. 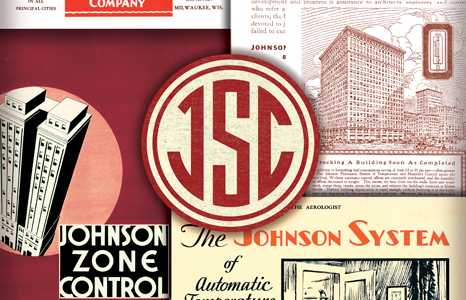 The Johnson Service Company went public in 1940, trading its securities over-the-counter. Joseph A. Cutler, who started in 1912 as a sales engineer and became President in 1938, led the company as the world moved from the Great Depression into World War II. The space race was on, with the Johnson Service Company providing mission control instrumentation for the Apollo and Saturn programs through the 1960s. 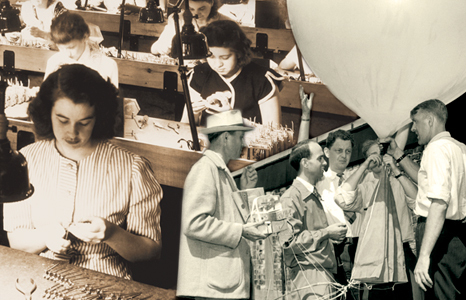 As the decade drew to a close, company President Fred Brengel led the company into its own new world. 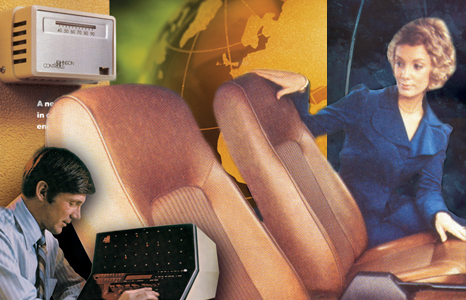 While the world marveled at personal computers, mobile phones and the Internet, Johnson Controls began an era of exceptional growth, adding business operations and customers all over the globe.